We are a package forwarding community that provides worldwide shopping with our hosts around the world. 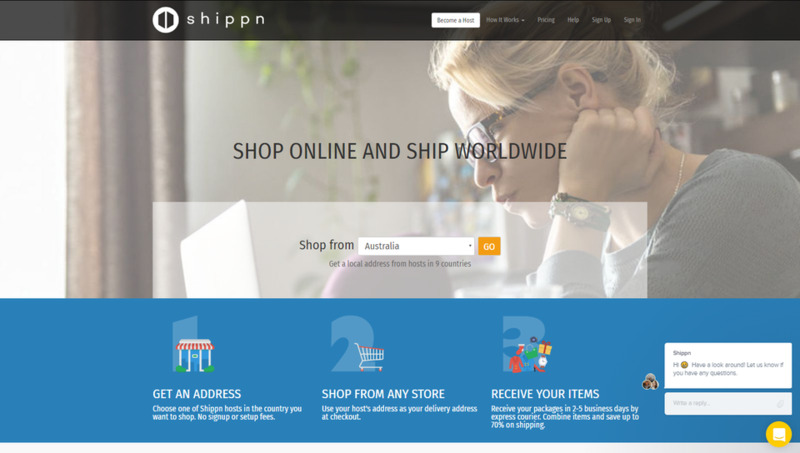 Shippn is a global marketplace to help people shop and ship internationally from any seller with its local hosts. Buy from 10+ countries and choose a Shippn host to ship your items to your address. We want to make the world more accessible for everyone! Cloud-Service für die moderne Private Arbeitsvermittlung (PAV) und für Headhunter. 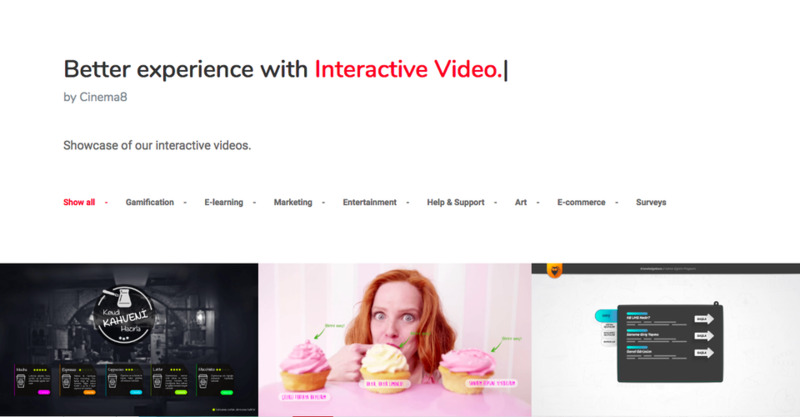 Bringing product ideas to life at the convenience of your desktop.